Dance by Wizcool is about to take over your weekend vibe as more dope tunes are involved in this melody. 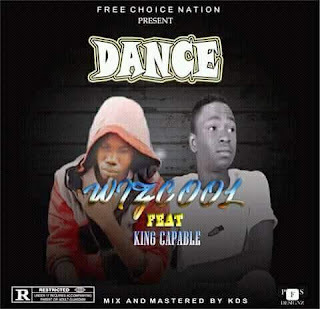 Wizkool as he is popularly called has featured another great & talented artist 'King Capable'. 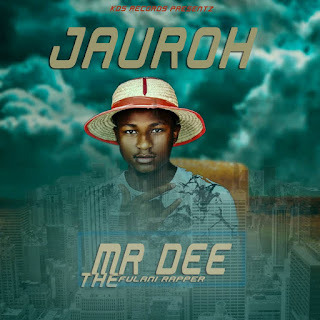 You got to listen to this, Download song ASAP!